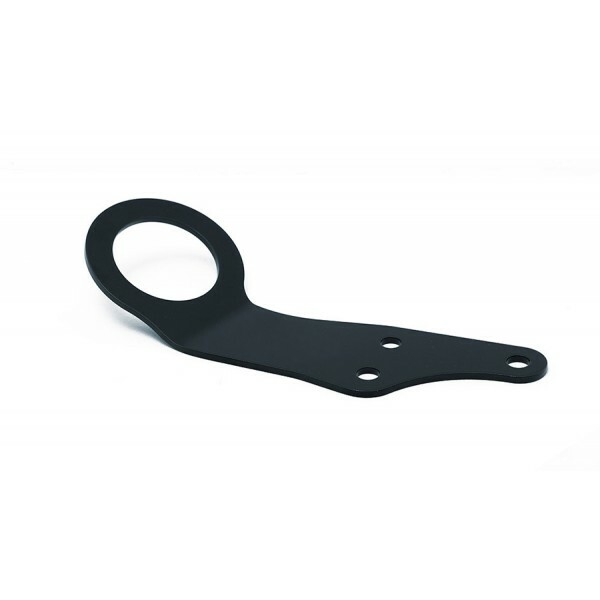 This tow hook is direct replacement of the stock heavy and probably rusty one and gives a subtle and shiny change to the front end of your NA or NB. Made from laser cut stainless steel, available with polished, black and red finish. 60mm tow eye complies with the FIA rules. Lighter than stock, but dimensioned for proper use. 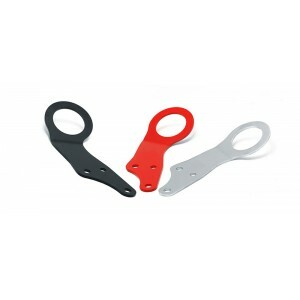 Front tow hook securing kit can be ordered separately. 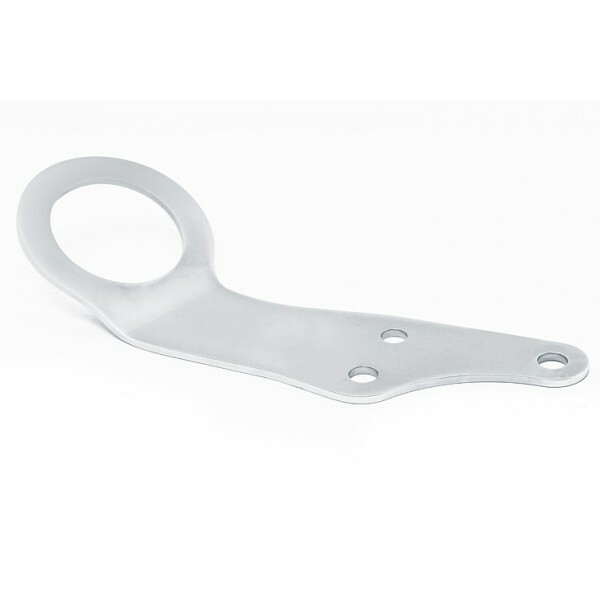 All tow hooks, even the powdercoated ones are made of stainless steel, then powdercoated, as othewise rust will build up in just few months time.